Congratulations on obtaining that long awaited polytechnic diploma! Huge milestone isn’t it? Don’t be happy just yet ‘cos then comes the question every graduate gets asked: “So, what’s your plan after this? 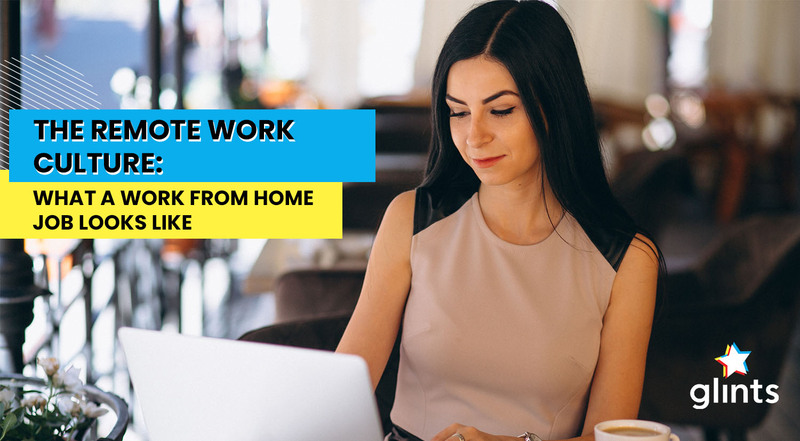 School or work?” Trust me – if I were Usain Bolt, I’d be running miles away because reality has kicked in. Dum Dum Dum. 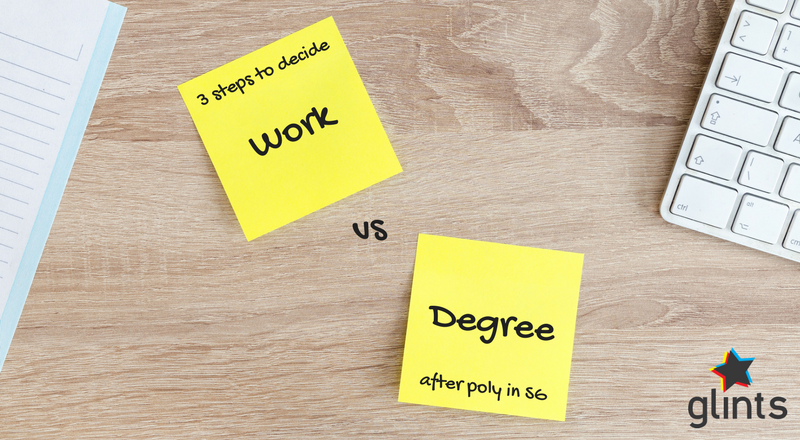 Worry not, here’s 3 steps to help you decide between working or pursuing a degree. 1. ASK YOURSELF : WHAT DO I WANNA BE? This next path you choose is no longer all fun and games. Before feeling overwhelmed, think about the possibilities of what you want to become. It doesn’t always have to be related to what you’ve studied in polytechnic. Maybe you aspire to be an Instagram influencer, set up a trendy sneaker store on Carousell, or be a personal trainer. You can earn big bucks with these too! Then, have a rough plan of what you aim to do in the next 1 year. Keep on reading, if you want to get a step closer to knowing what you want after graduation. Whether you’re looking to venture into something fun and trendy, or prefer to stable corporate path, there’s always someone out there who’s done it before. You could ask your seniors, relatives, or even look to social media platforms like Instagram and LinkedIN, to understand what it takes be on your ideal path. Another hack is to search through job sites such as Indeed, Jobstreet, Glints and JobsDB on what the requirements of your dream job are (i.e. whether they require a degree or diploma). You’d be surprised at how most companies are seeking experienced workers over degree holders whilst others prefer you have both too! Some companies, especially government-based ones, do offer scholarships with a work bond. So you’d simply have to work with them for a couple of years and have your school fees and expenses fully sponsored. You could also look at this salary guide in Singapore to find out how much you could potentially earn if you have a degree vs a diploma. After all that intense googling, you could then weigh the pros and cons of either seeking work experiences or to obtain a degree certification first! Do the math and decide what makes the most financial sense for you and your family. Applied to multiple universities and got rejected? Don’t be too discouraged! An increasing number of graduates do consider entering the workforce straight upon graduation and then opting to study part time offered by universities such as SIM, Kaplan, MDIS and Murdoch, just to name a few. You’d noticed this option is more pocket-friendly compared to full-time degree courses. With a secured job and a degree in the works, it could help you climb up the corporate ladder! There are subsidies and student loans available for part-time courses too.